Protek has the newest equipment and technology to diagnose and take care of any drainage problem. We have the ability to inspect inside your sewer line using a sewer line video camera. This camera lets us look inside your sewer line to see the details of the blocked sewer drain and shows the location of any clog or debris. 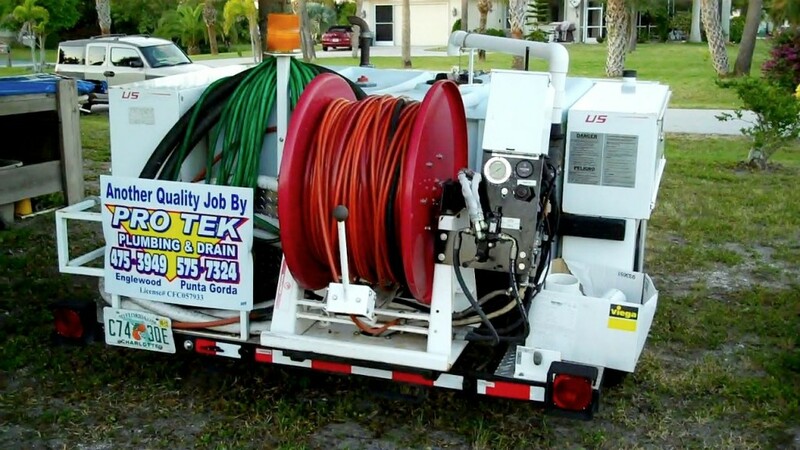 We can also see the condition of your sewer line and any cracks or other problem areas. This technology eliminates any questions and identifies any sewer problems quickly and expertly. Once we have located and identified the problem, our experienced technicians will know exactly where the problem exists and be able to take care of it correctly.